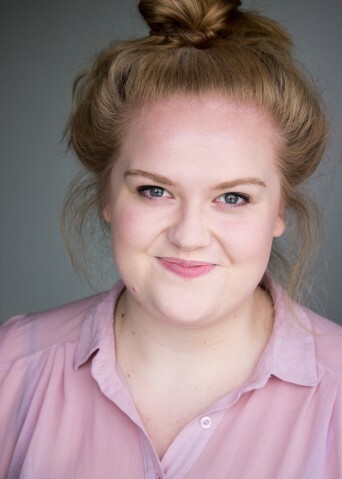 Rosalind trained at Mountview Academy of Theatre Arts. Her theatre credits include Abigail’s Party (Theatre Royal Bath / UK Tour), Fat Pig (English Theatre Hamburg), Rapid Response: Moonface (Theatre 503), Almost Connect (Falling Pennies), Macbeth (Tigz Theatre) and Romeo and Juliet (The Cockpit Theatre). Rosalind’s short Film credits include Blind Date (Elegant If Productions) and The Pool (AKA Films).